AM-53: AM-53 was awarded to Chicago and Southern Air Lines. 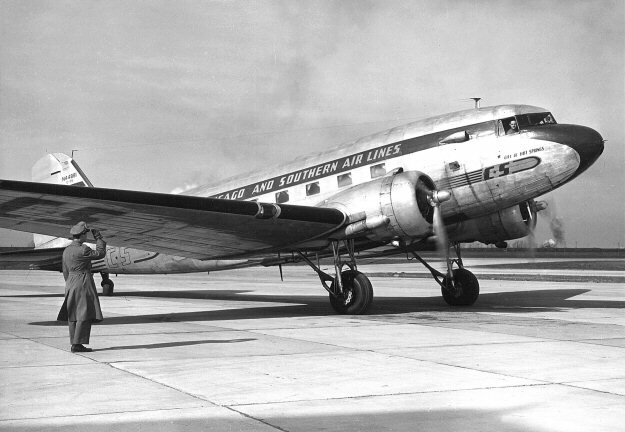 Pacific Seaboard Air Lines was organized on June 15, 1933. Flying Bellanca CH-300's PSAL carried passengers on the West Coast from Los Angeles (Grand Central Air Terminal at Glendale) to San Francisco (Mills Field). 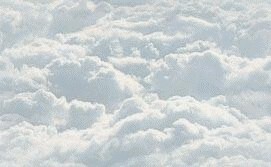 After the February 1934 cancellation and reinstatement of new commercial air mail carrying contracts over re-designed revised Post Office routes in late June 1934, PSAL began flying "The Valley Level Route" between Chicago IL and New Orleans LA. 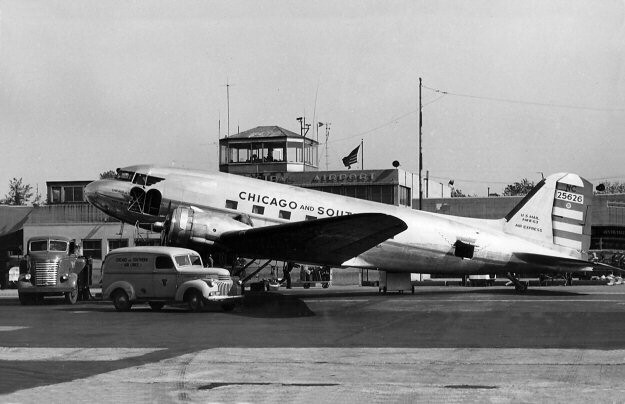 Appropriately, PSAL changed its name to Chicago & Southern Air Lines in 1935. AM-53 was awarded to C&S and on June 12, 1941 it began air mail flight service between Memphis TN and Houston TX.